Montessori’s method has the benefit of the “prepared environment.” It is THE THING that allows us to respond to children as we do. 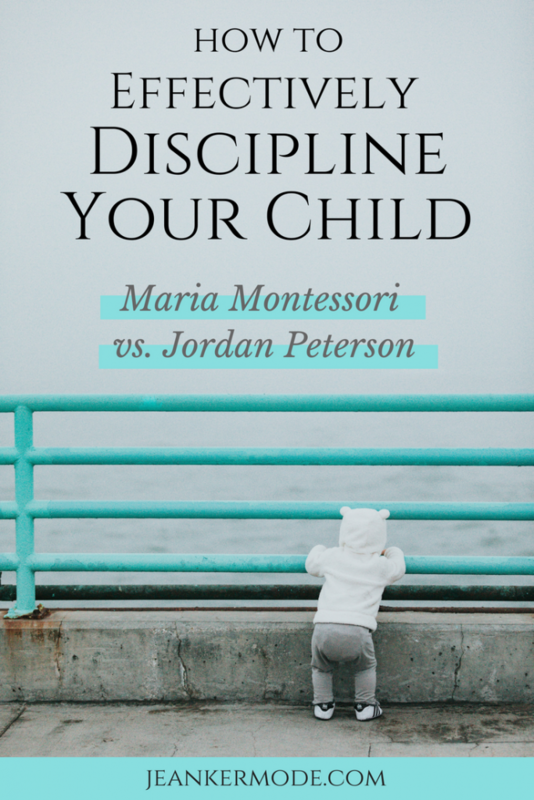 She says that it is through daily opportunities for concentration and engagement with meaningful activities that the child is able to develop their character, intellect, self-discipline, and control of the will. My guess is that Peterson does not really know much about the “prepared environment. Therefore, he could not really imagine the difference it is able to make in a child’s behavior and development. True. 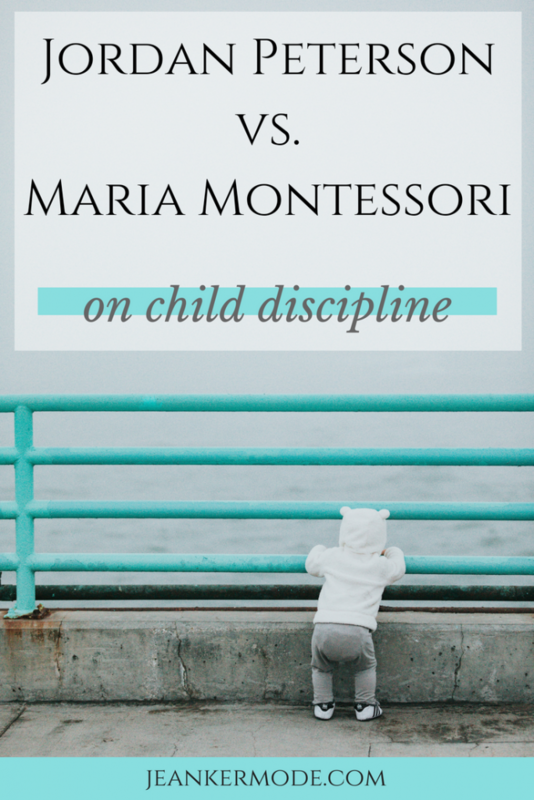 The Montessori prepared environment in particular is genius (in my opinion) in the way it helps the development of concentration and character. Peterson does remark on the effect certain types of activities have on development. I wonder what he would think of a Montessori environment and whether it would change his views.